MCTS is currently hiring skilled mechanics, body shop specialists and building/grounds personnel! Anyone cheering on the Bucks in the Playoffs can count on MCTS for convenient, safe and affordable transportation. 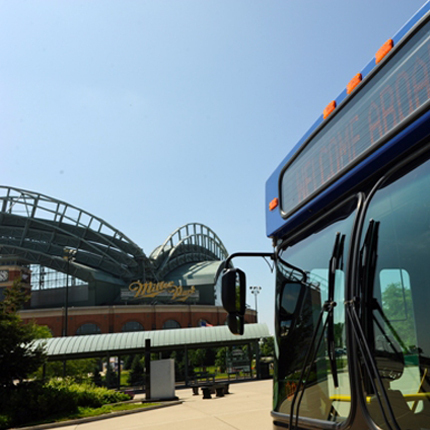 Fans hoping for a repeat of last year’s exciting World Series push can count on MCTS for safe, fast and affordable bus rides to and from Miller Park. 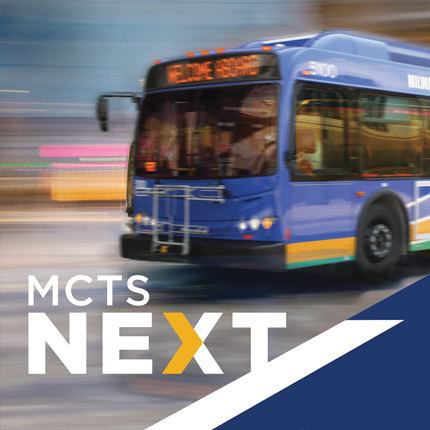 For every employee of the Milwaukee County Transit System, MCTS Excellence is more than just a saying, it's a way of life. We heard your comments, now we’ve updated our plans. Submit your final feedback on our Recommended System Map! 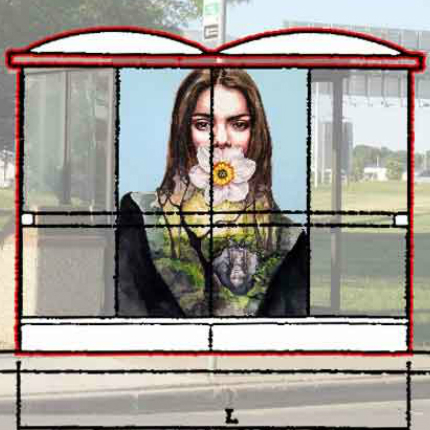 Bus shelters in Milwaukee County are serving as canvases for artists to showcase their creativity.